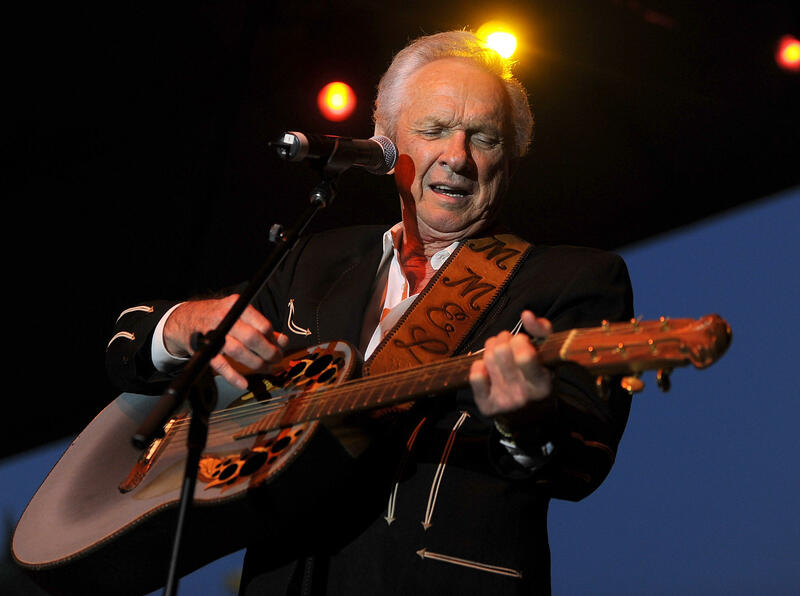 Country music legend Mel Tillis died early Sunday morning in Ocala, Florida, Absolute Publicity said in a news release. He was 85. "Tillis battled intestinal issues since early 2016 and never fully recovered," the public relations firm said. "The suspected cause of death is respiratory failure." Tillis -- born in Tampa on August 8, 1932 -- recorded over 60 albums during his career and wrote more than 1,000 songs. He wrote hits for Kenny Rogers, Ricky Skaggs and many others, and overcame a stutter to sing on dozens of his own singles. Tillis, the father of country singer Pam Tillis, had more than 30 top 10 country singles, including "Good Woman Blues," ''Coca Cola Cowboy" and "Southern Rain." Among the hits he wrote for others were "Detroit City" for Bobby Bare; "Ruby, Don't Take Your Love to Town," by Rogers and the First Edition; and "Thoughts of a Fool" for George Strait. What a truly devastating loss. I loved Mel. I will miss him terribly. My thoughts and prayers to all his family. Tillis, meanwhile, became a major success on his own in the late 1960s and toured for decades, often using his stutter as a source of humor -- though his stutter disappeared when he sang. Former President Obama awarded Tillis the National Medal of Arts in 2012.